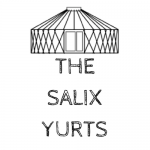 The S alix Yurts are new to the site, and the perfect place for a Wedding Reception! With a bar included and Two Jays Outside Catering as well as The Little Hide on site too, you pretty much have it all in one place! In fact, in our opening year, 2 couples have moved their wedding forward a year, because it’s been so simple to organise! Weddings at the Salix Yurts are bought to you buy a group of small businesses, running under the guidance and banner of Louisianna’s Weddings to ensure a problem free wedding and the least stress possible! Included in the hire of the Yurts, you get hire of Louisianna’s Mobile Bar, and furniture to seat 100 people. Catering can be arranged by Two Jays Outside Catering and you can book some or all of The Little Hide too. On top of this we can make bookings for up to 6 touring caravans or campers and 4 family friendly Bell Tents! 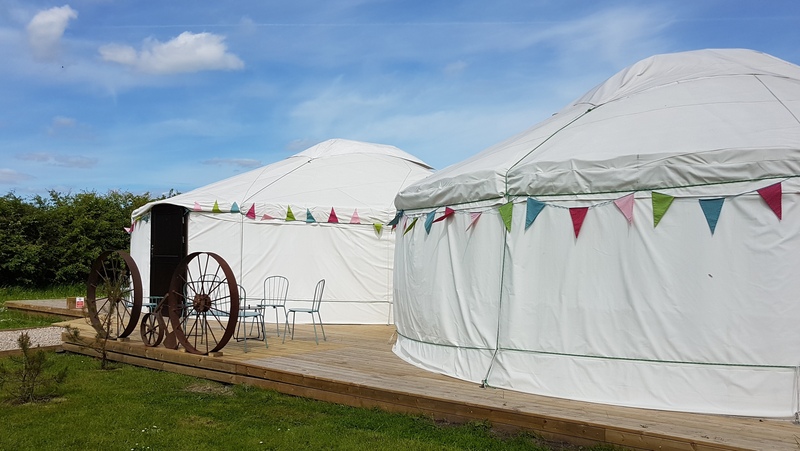 The 2 yurts are joined with internal doors, the reception yurt has an 8m diameter and holds the bar and comfortable seating area, the main yurt has a 10m diameter and is where the wedding will be seated and the disco held in the evening. To inquire about a wedding please contact Louisianna Weddings on weddings@louisiannas.com – Thank you. 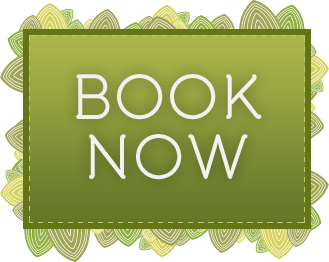 When you book your wedding, we are given the dates and automatically book off the day of the wedding and the night before – this is so you can be in control of your guest’s bookings, or so that we can ensure that we only take bookings for your wedding, as weekends book up very quickly for us! Please note that The Little Hide is an ADULT ONLY site, and this rule will not be broken – anyone seen on site with children beyond the barrier will be asked to leave, and we would hate for that to happen, so please bear it in mind when sending out our information to guests. The site is also un-manned, so reservations will need to be paid upfront, to enable the self-service check-in. These can be booked individually by guests – by calling 077 131 94 299 and quoting your names, this way they will be asked to pay individually, and will be allocated the units left after you have booked. 4 weeks before the wedding we would release any unsold units to the public for resale. Bookings will not be available on-line. Alternatively, you can book the whole site and allocate people to the units yourselves, this way we would require payment 8 weeks before the wedding and a names list at least a week before the wedding, any un-used units would not be resold. Cancellation with-in 3 days of the stay – No refund. Cancellation prior to 4 weeks before the stay – Full refund. There is an option for 4 Bell Tents to be erected next to the Salix Yurts, that could be used by families – these would be £65 per night and would include either 2 double or a double and 2 single airbeds with sleeping bags. All 4 would have to be booked for us to put these up. Please note that these are a short walk away from the toilet & shower block, and they will be close to the driveway, so children would need to be watched at all times. FREE BOTTLE OF WINE OFFER! The Little Hide © 2019. All Rights Reserved.